There's been a lot of excitement around Little Munchkins the past couple of weeks with the construction of our new Munchkins Clubhouse! 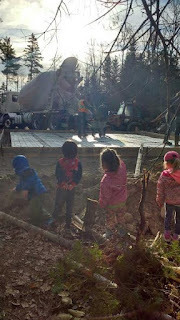 The children have been able to watch the production from the very beginning and have even been able to get up close to some of the materials being used. 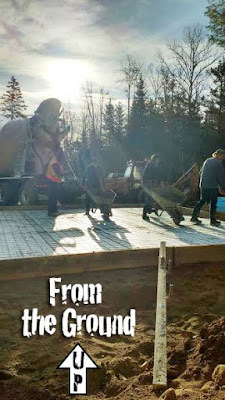 The first step was welcoming in the giant cement truck that poured down the slab! 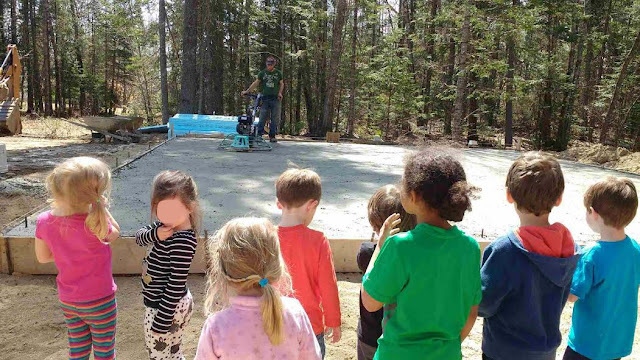 The children got to see the special machine being used to smooth out the cement. 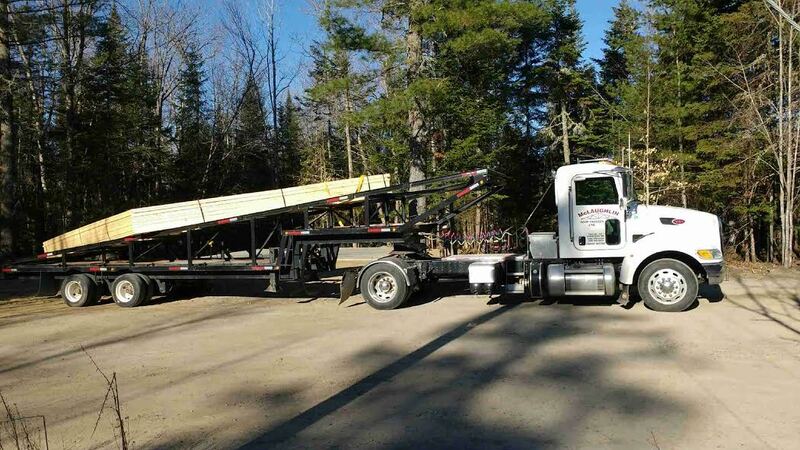 The following week started the deliveries of wood to start the construction. 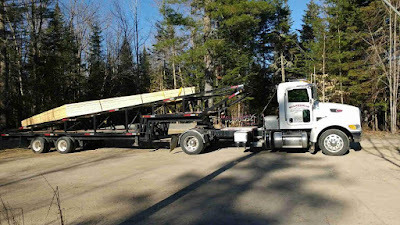 After the truck left we all ran outside to check out what was delivered! 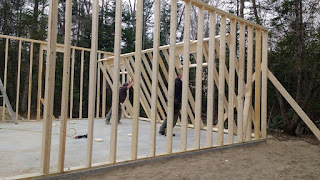 Once the materials were delivered the carpenters were able to start putting up the walls! After the walls were up it really started to come together quickly. The after schoolers have been running off the bus to see the progress that has been made and cannot wait to get into their new clubhouse! 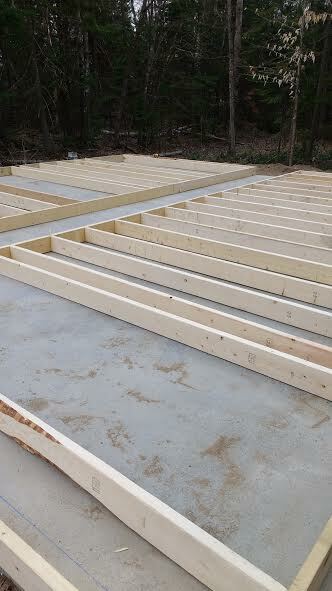 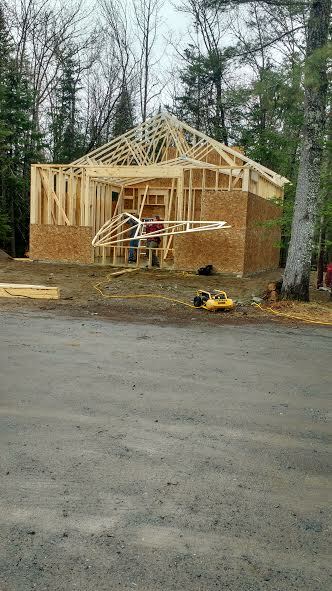 Next step, trusses! 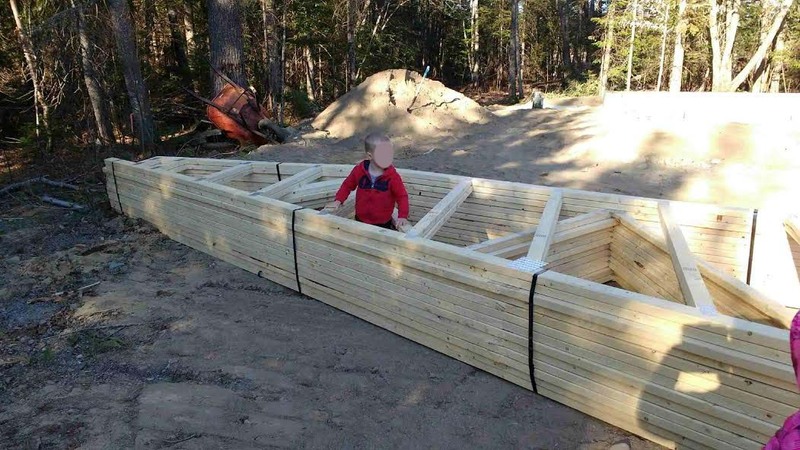 It was exciting as well as a little nerve racking watching the carpenters pass up the big pieces of trusses to someone that was on top of the roof! 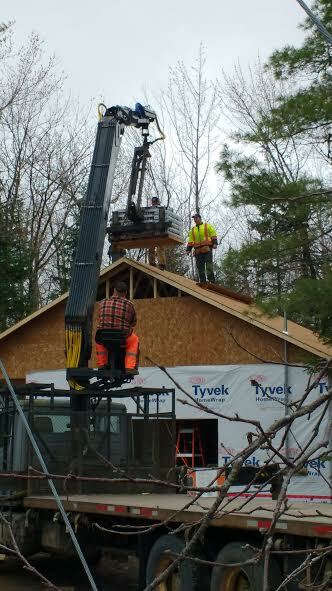 The most current stage of the construction has been putting the shingles on the roof! 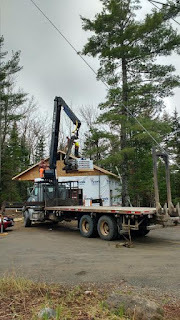 The big truck pulled in with a special crane with roofing materials. 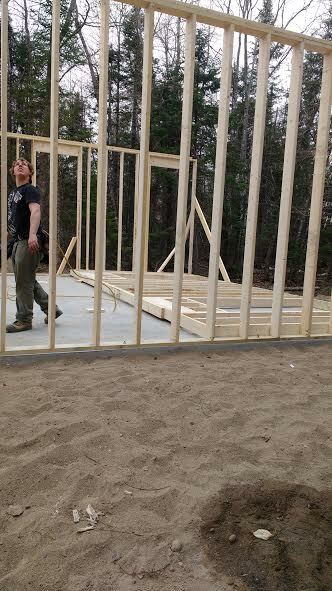 It is amazing how quickly the clubhouse is being built! 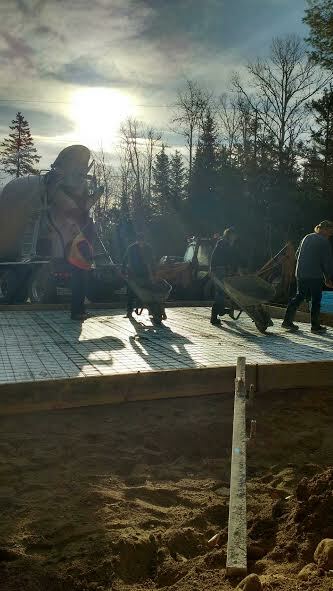 On Monday morning we had a cement slab and by Friday afternoon we have the structure built and shingles being put on! 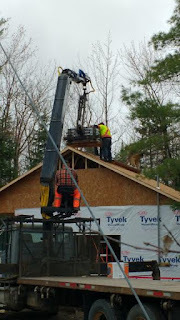 We are so excited to continue watching this process and to learn a bit more about the machines and tools being used. 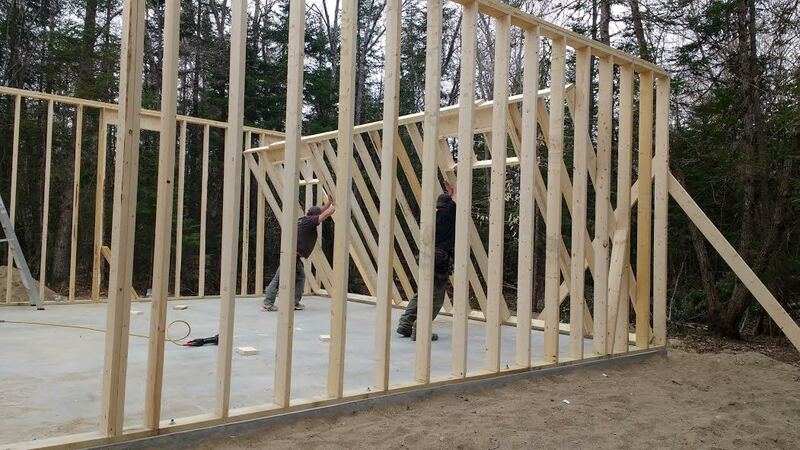 The Munchkins Clubhouse will be opening at the end of June just in time for our Summer Camp program for grades 2 - 5! Spaces are now available for our Summer Camp program along with Fall Registrations! 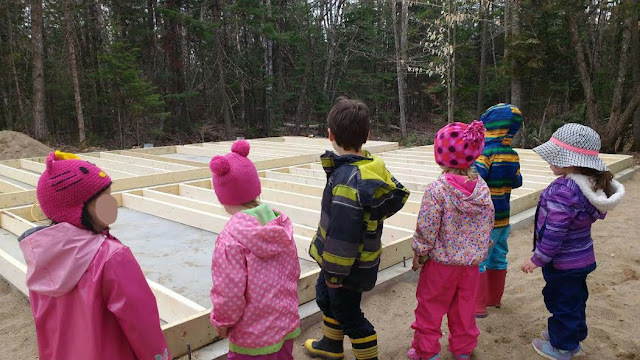 Visit www.littlemunchkinspreschoolcenter.ca for more info!